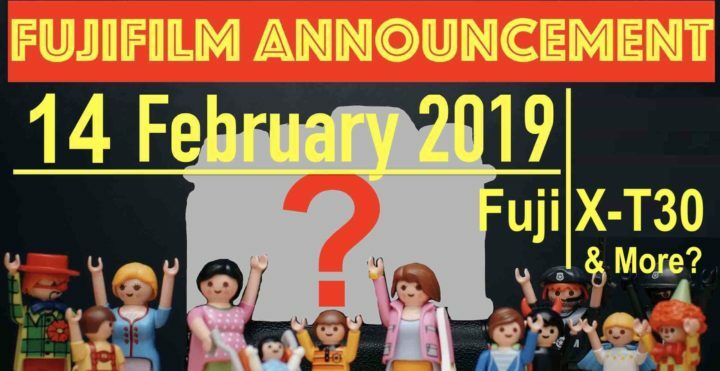 According to our trusted sources, the Fujifilm X-T30 will be announced on February 14. FujiRumors will be live blogging the event non stop, so make sure to join FujiRumors on Facebook, Instagram, RSS-feed and Twitter. Check out our Fujifilm camera and lens timeline 2019/2020 for more details. 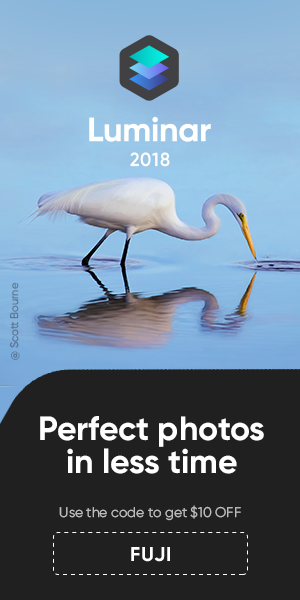 And I know that given the terrific rebate on Fujifilm X-H1 ($900 cheaper than just at launch price), many speculate the Fujifilm X-H2 could be annouced, too. But so far I do not have any indication that leads me to correct my previous rumor, which said the Fujifilm X-H2 will not come in 2019. More rumors are coming :), so make sure to get notified instantly by following FujiRumors on Facebook, Instagram, RSS-feed and Twitter and hitting that little bell icon on the bottom right of your browser.